The Tiguan is a bread-and-butter model for Volkswagen, in that quiet way that SUVs have taken over the planet. In fact, it’s Volkswagen's third biggest car in the UK (sales-wise that is, although it’s quite large) behind the Golf and the Polo. In fact, the German manufacturer has sold 120,000 of them since the car was first introduced back in 2008. 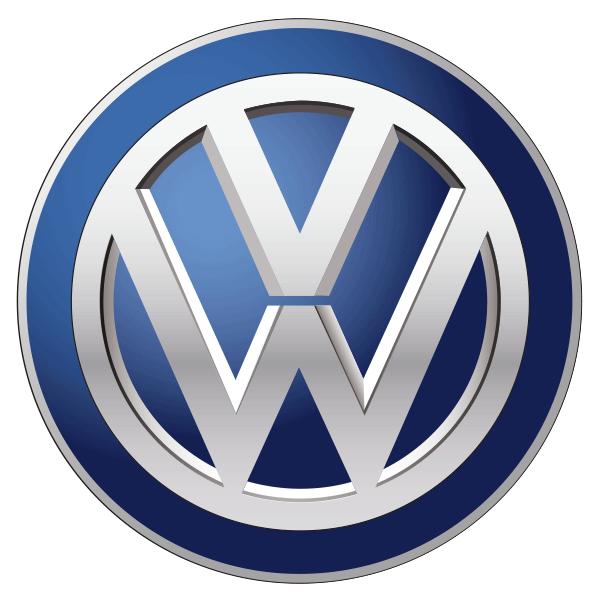 The current, second-generation version of the car was introduced in 2016, but already VW is trying to broaden the appeal by extending the wheelbase by 109mm and overall length by 215mm to create an extra-roomy version of the family SUV that now comes with the option of two extra seats in the boot. 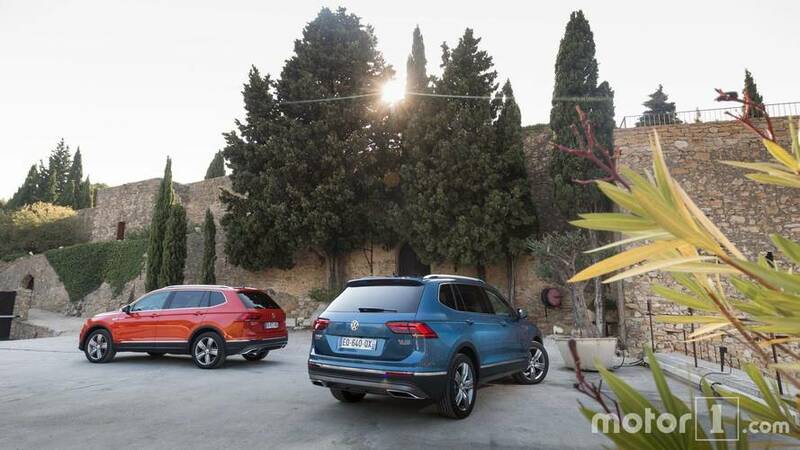 That means that the Skoda Kodiaq, Peugeot 5008 and Nissan X-Trail can count the Tiguan Allspace as a new rival. The Allspace adds a useful extra model to Volkswagen’s seven-seater portfolio, which already has the dumpier Touran and Sharan MPV models. A bit of pseudo-off-roader chic is certainly welcome, then. There’s also the Caravelle, of course, but technically that sits in VW’s commercial vehicles division and it’s a trifle expensive. 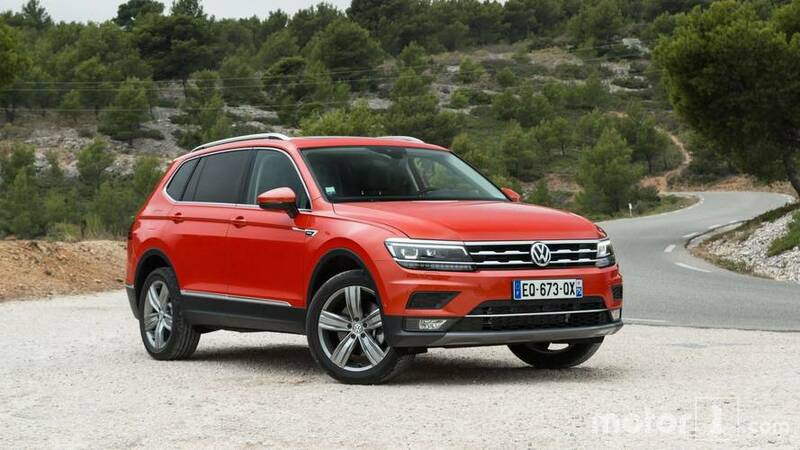 Is this what the Tiguan should have been all along? 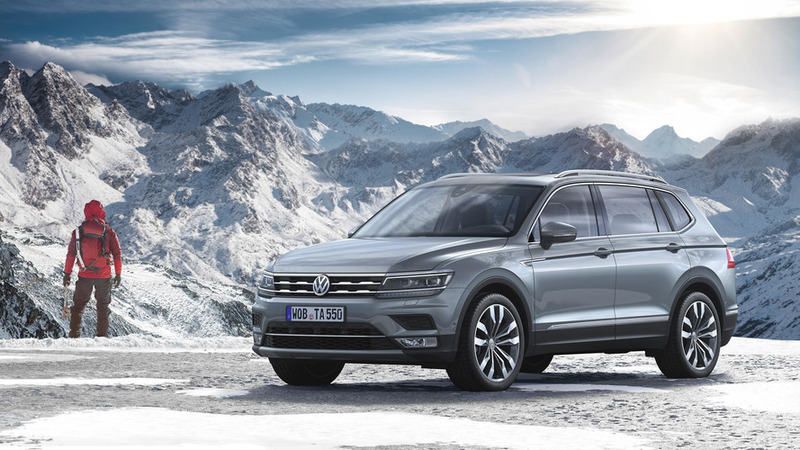 Volkswagen America certainly thinks so; The Allspace will just be the Tiguan when it’s launched over there, replacing the standard car with the super-sized upgrade for the US market. The current Tiguan is probably a supermini over there anyway. 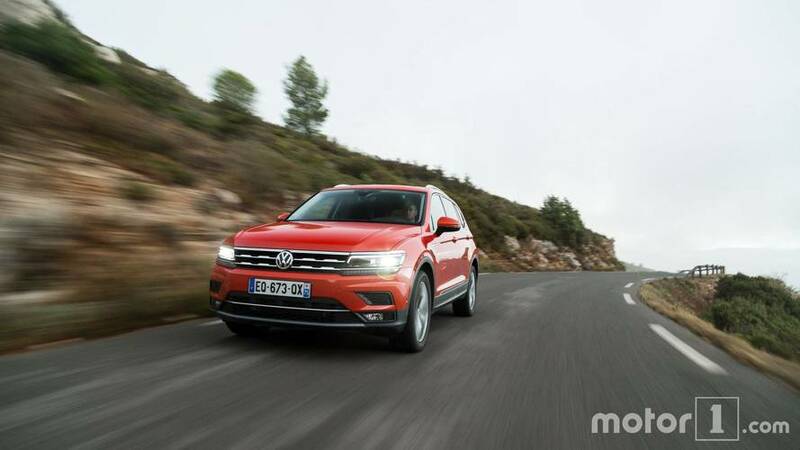 At last, Tiguan grows to include three rows of seats.